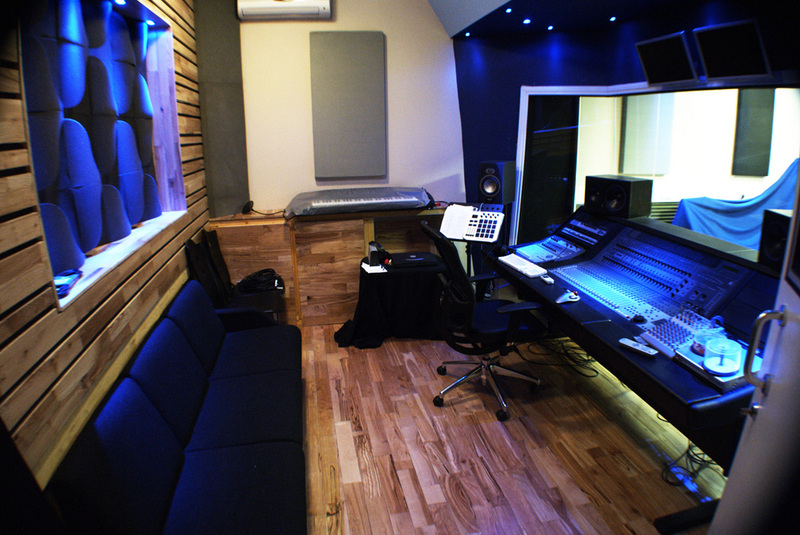 Sub-Zero is a Glasgow based music recording studio for audio recordings, editing and mastering. 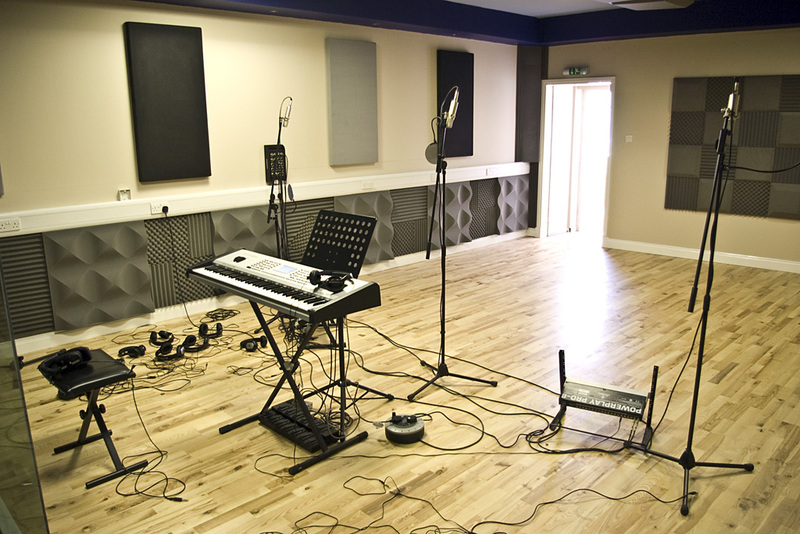 The recording studio is comfortable and stylish, offering a friendly yet professional environment for bands, solo artists and musicians of all kinds wanting to record, produce,master and duplicate their music. 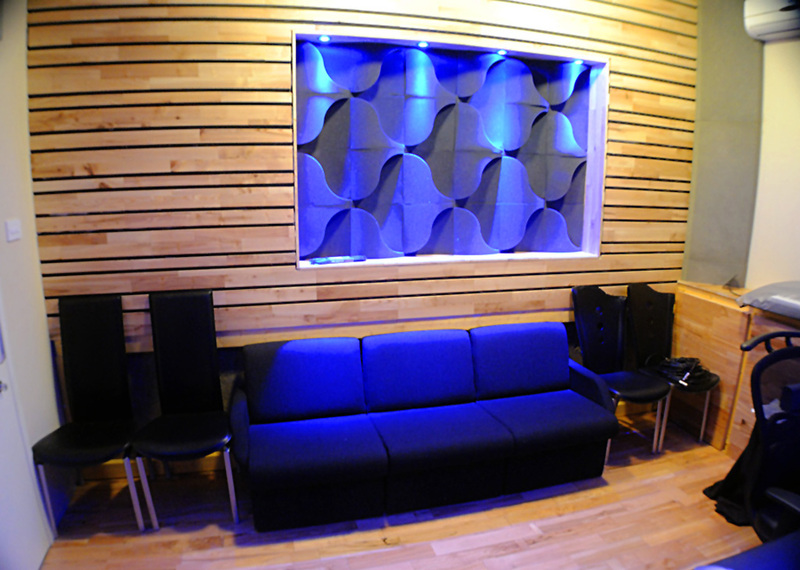 At Sub-Zero we offer the whole music production, from start to finish. This means that you can come in with your raw audio material and walk out with the finished master, including photography, artwork, and duplication, ready for release or distribution. Sub-Zero offers a very unique range of Gift Experiences and Birthday Parties which allows children and adults of any age and ability to pick a backing track from our massive 15000 song library,so if you fancy yourself as the next Britney , Kylie or Robbie this is the ideal gift for you! 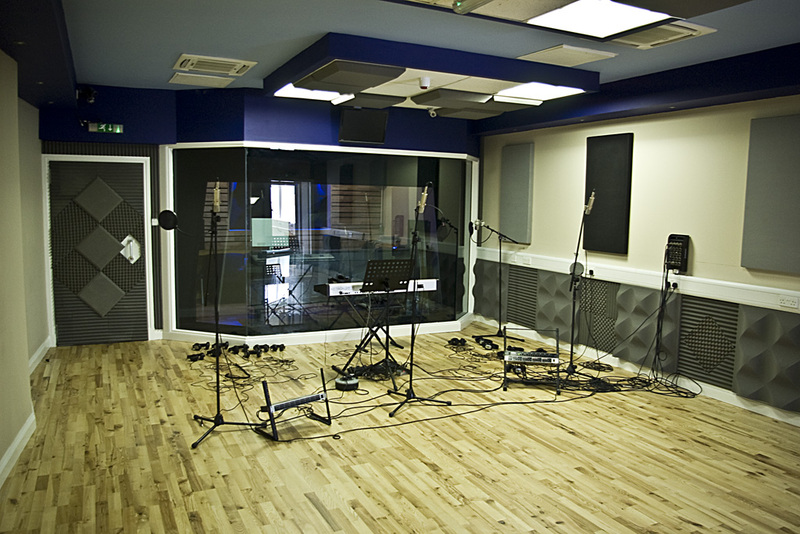 Our premises consist of one studios, five teaching rooms and reception. Sub-Zero is run by music producers and professional musicians who are also available for session work at convenient rates. 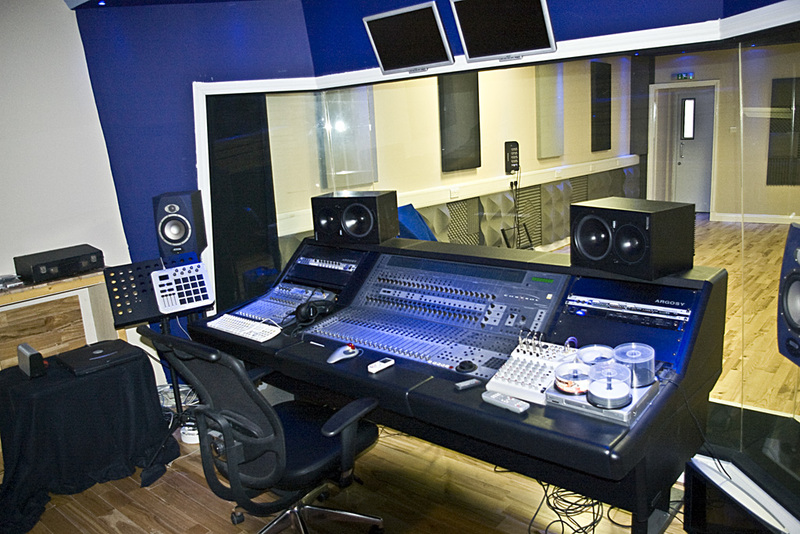 There are also guitars, keyboards and amps and other instruments available for recording. 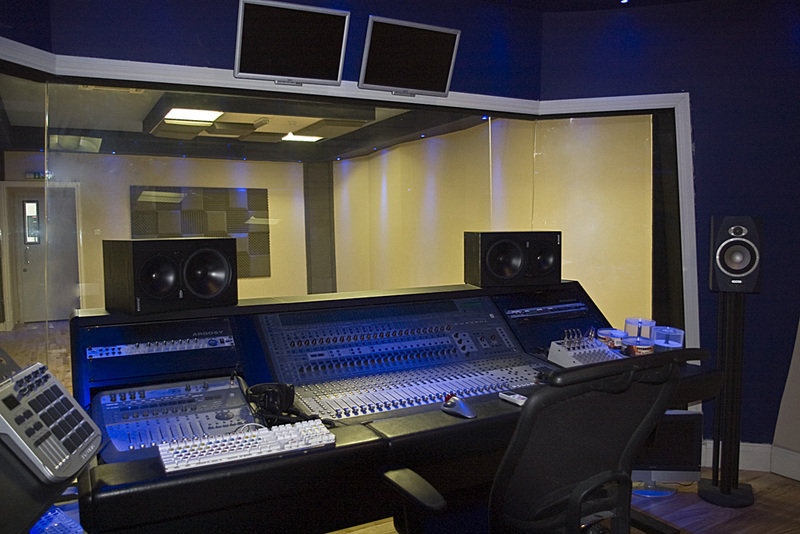 At the studios we enjoy recording and producing most music styles: Rn’b, Rock, Hip hop, Dance music, Reggae, Chill out, Highlife, Jazz & Fusion, Ceilidh and traditional . For more details or to arrange a visit give us a call on 01698 844773 or simply click on Contact us and we will get back to you shortly. including Neumann, Sure, SE Elecronic and AKG.